The marriage of contemporary and traditional interior styles can be a look that is tricky to get right, yet when it is done well, results in some of the most striking effects. Despite the historic nature of an antique fireplace, with good planning and styling there is no reason why it should not become the lynchpin of a contemporary scheme, around which the rest of the furnishings and decoration hinge. Fusing old and new can produce a unique look – the key is to get the balance right and ensure the pieces complement one another rather than create a jarring, chaotic feel. 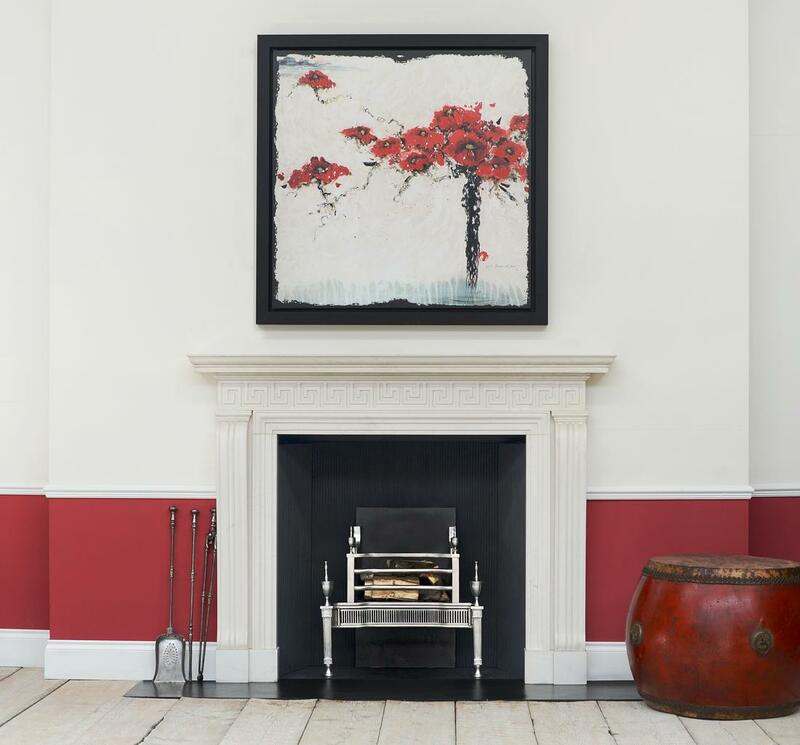 Antique fire surrounds command much attention, and their often central position in a room demands that the style and colour of the chimneypiece chosen should be reflected elsewhere in the scheme. Begin by choosing a background shade that complements the colours within the fireplace – aim to stick to neutral tones when combining so many different styles within a room to avoid a cluttered look. 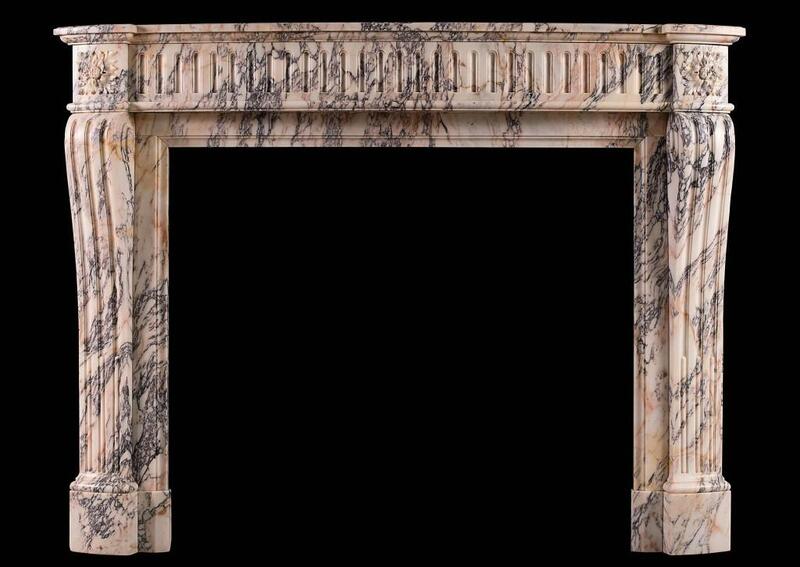 Reclaimed fire surrounds tend to be crafted from marble, stone, timber or metal. Therefore greys, taupe and whites work to highlight the natural beauty of the these materials. 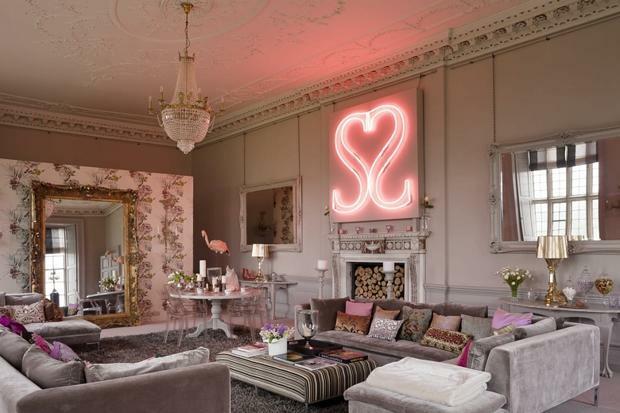 Colour is often the link that is needed to unify antiques with contemporary interiors. 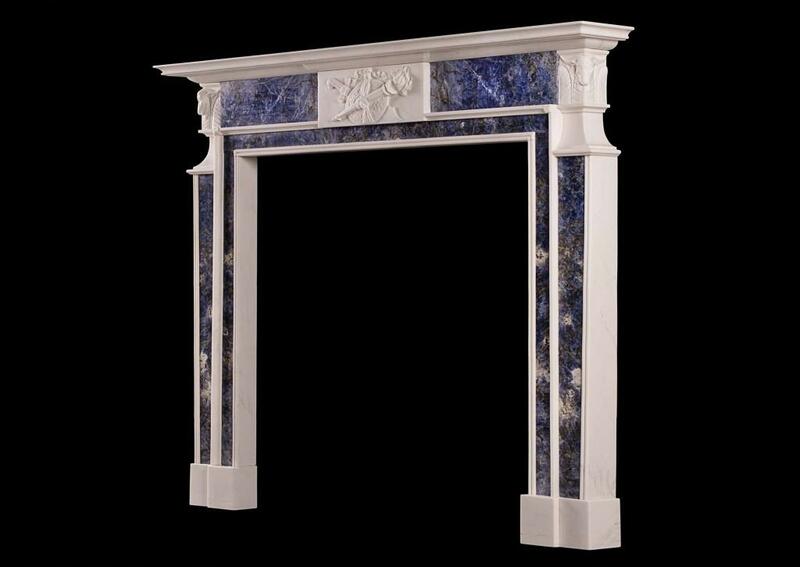 For example, striking marble fireplaces made from rich blue inlay (such as http://www.thornhillgalleries.co.uk/item/stock-number-3973/) or an antique chimneypiece crafted from Breche Violette marble (http://www.thornhillgalleries.co.uk/item/stock-number-3999/) will be more complimentary within a contemporary setting if the colours featured within these marbles are introduced elsewhere in the scheme. Rather than being a bold statement, it can be a subtle nod to the coloured marbles within the fireplace and the use of decorative accessories or soft furnishings is a good starting point. Similarly, choose flooring that will not overwhelm the space and that works just as well with both classic and contemporary pieces – hardwood flooring is always a good option, although natural stone works too. A large rug in a geometric design perhaps (a look that is very much on trend) sits well with antique pieces and can help to warm the scheme by anchoring the look.